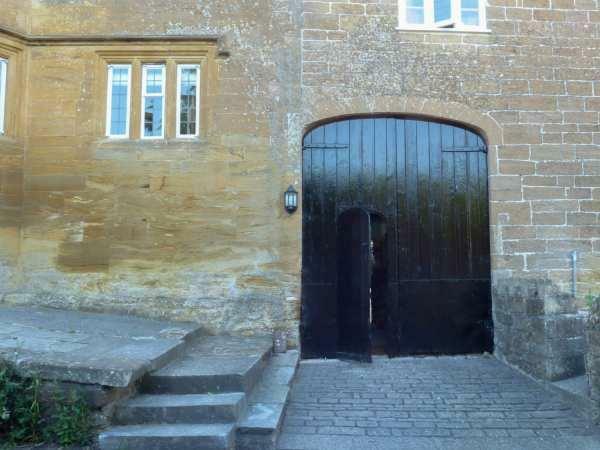 The holiday cottage of "Bower Coach House" can be found in Bower Hinton near Martock in Somerset. This cottage sleeps 3 people, and has 1 bedroom. The cottage has the following bedrooms: One king-size double bedroom with en-suite shower, basin and WC. Open plan living area with kitchen with dining area and sitting area with Double sofa bed and wood burner. Bower Coach House may suit you for a romantic break. These are the reviews for Bower Coach House. There are 3 reviews. 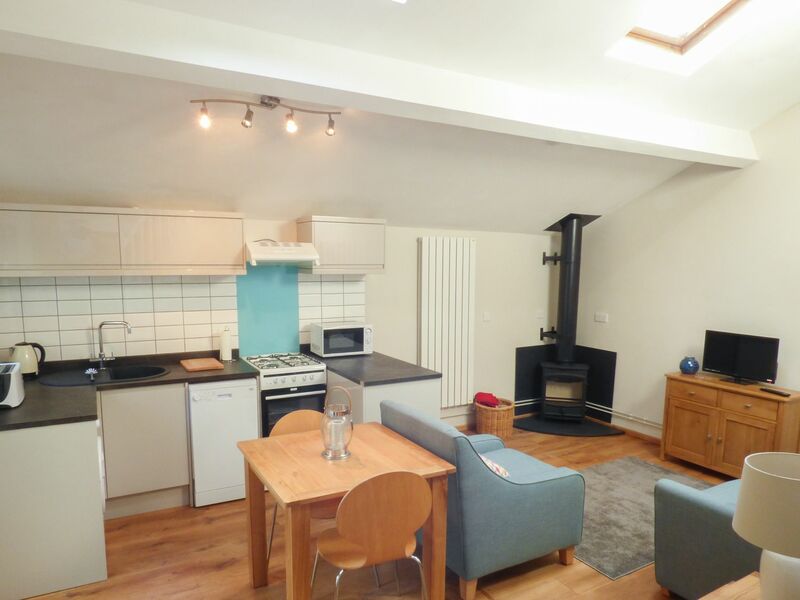 The cottage was very comfortable and excellent taste and quality throughout. The weather was so good we were able to also enjoy the garden. Our hosts even left us mince pies and a bottle of Prosecco to celebrate the New Year. The photographs didn’t do it justice, a lovely warm, intimate space, extremely comfortable and well appointed. Loved the log burner, spent New Years Eve curled up in front of it watching TV. Just so nice to get away into the peace and quiet of the English countryside. The weather was truly awful, but it didn't detract from the quality of the accommodation or our enjoyment. We'll have to go back and explore the surrounding countryside when its a little warmer and drier. It really was a luxurious and relaxing couple of days away. If you're looking for other cottages around Bower Coach House, we've got some cottages below which may take your liking. There are 16 cottages within 5 miles of Bower Coach House - and they have reviews too.